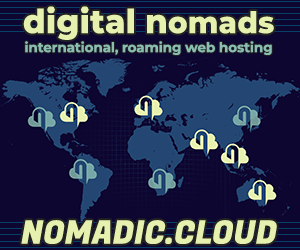 Mother.Domains was born in 2014 after inspired world travels and 20 years experience online. Upon the Internet’s advent of hundreds of new domain name extensions, there were infinite possibilities for new ideas, ventures and projects. 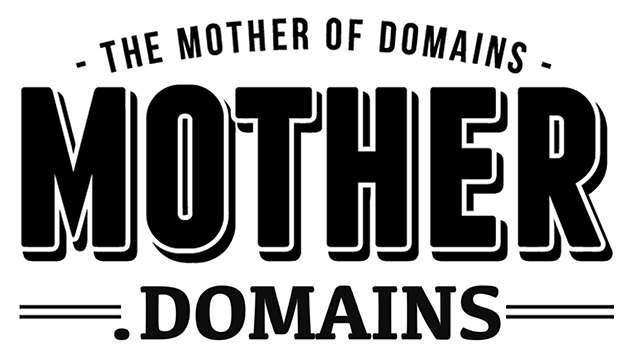 Mother.Domains seeks to help brainstorm, build and broadcast domain name-related ideas, providing comprehensive resources for the DIY types, and offering high end products & services for those who want a helping hand. Based in Melbourne, Australia, with a growing worldwide network, every decision we make has an embedded social and environmental consciousness, as we see a pathway for domains, ideas and entrepreneurship making a lasting, positive impact on our world. 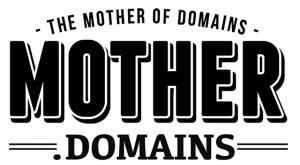 For more information about Mother.Domains, check out our website at https://mother.domains or contact us directly.